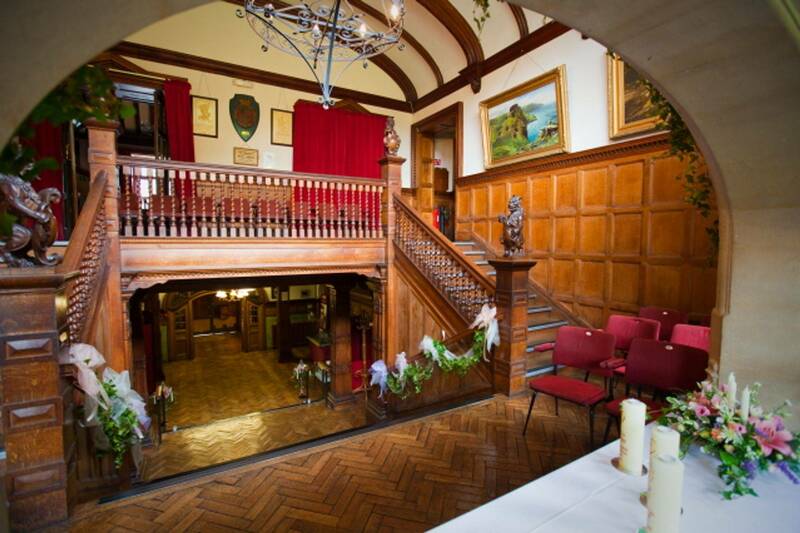 Lynton Wedding Venue is not just a unique wedding venue, it also has a number of room which can also be hired out to suit any corporate needs, from rooms small enough to hold, 35 people to a room that can hold up to 200 people. from team building excises, board meeting, Exhibition events and many more options. We have a full working Kitchen in the Main Hall were clients can bring in there own Suppliers, or if require small canapes our local Supplier Ginger roots can assist you. The venue is easy accessed on Exmoor in North Devon, from Barnstaple and Minehead with parking for up to 20 cars at the rear of the building and parking spaces to the front for 6 car. There is also a local Pay and display car park within 2 minute walk. Please contact us to discuss your booking and for prices. Prices will be charged on the time and scale of filming and will be priced on a individual Basic.